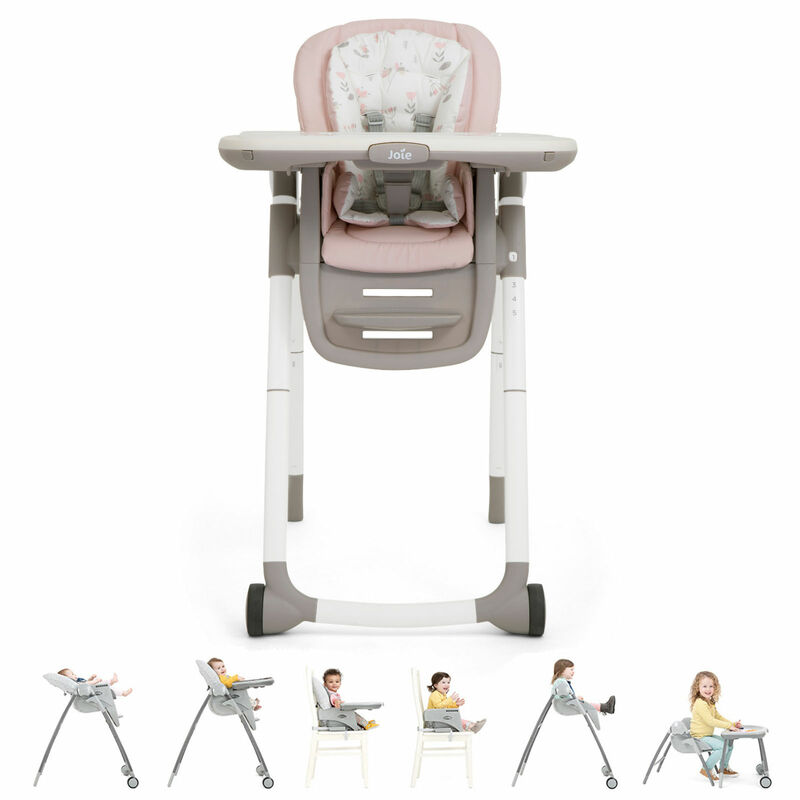 Designed as a tasty mealtime chair, big stuff booster, or play table treat, the Multiply from Joie is a dinner date plus play date all in one! 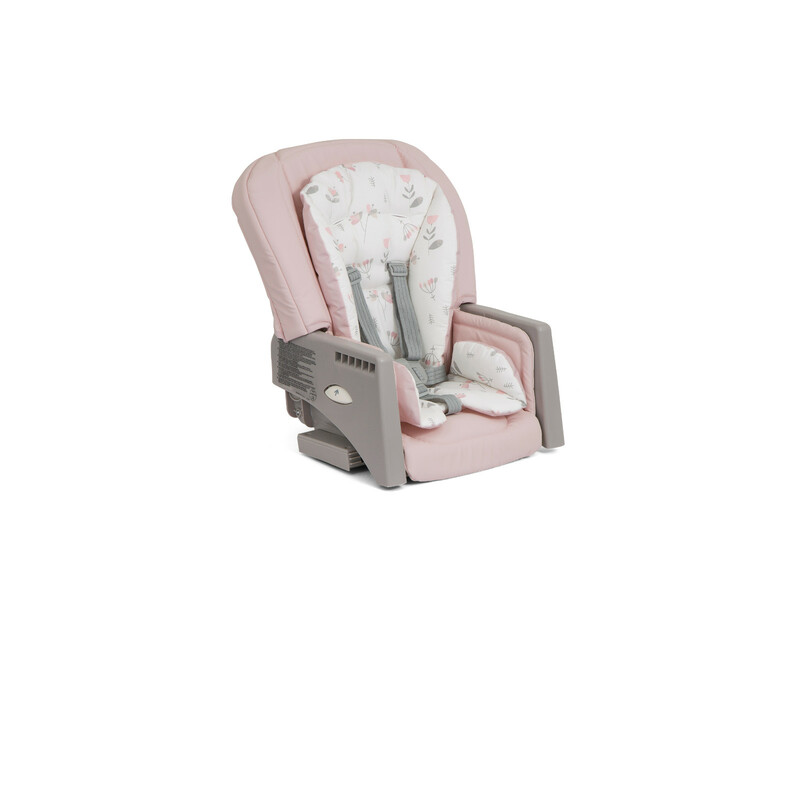 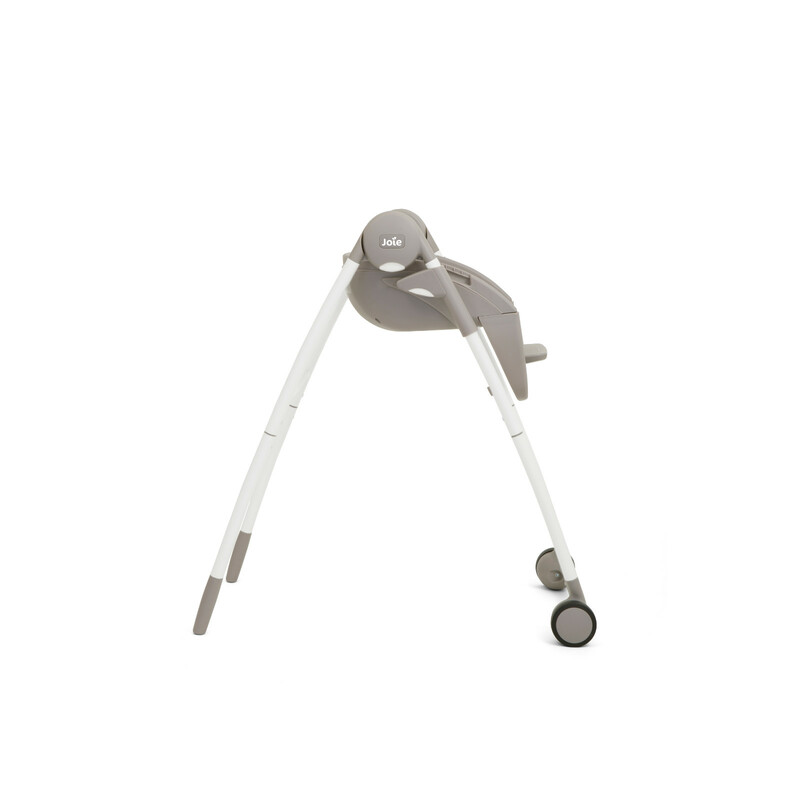 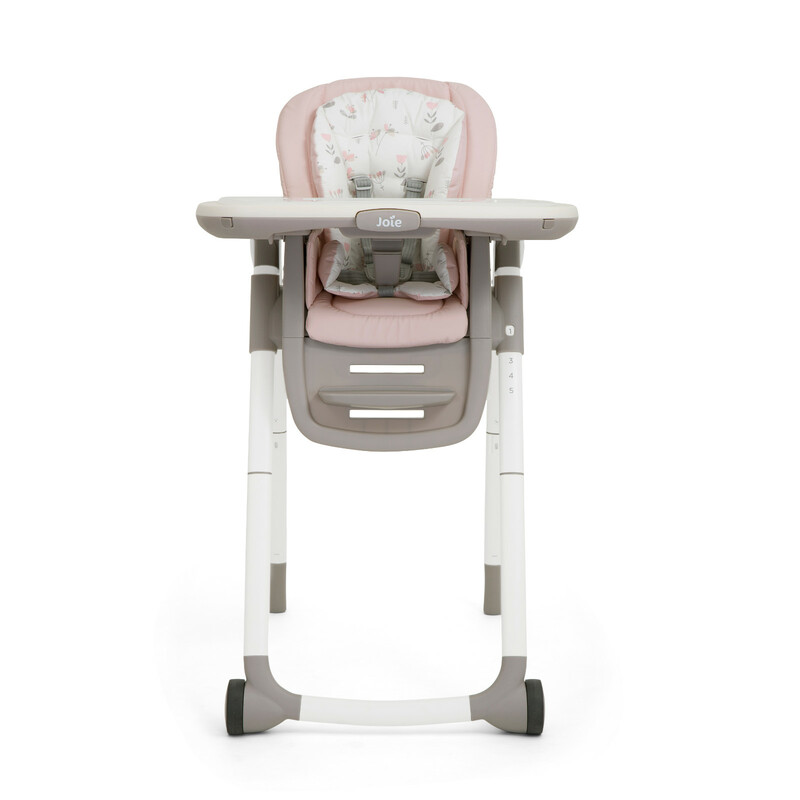 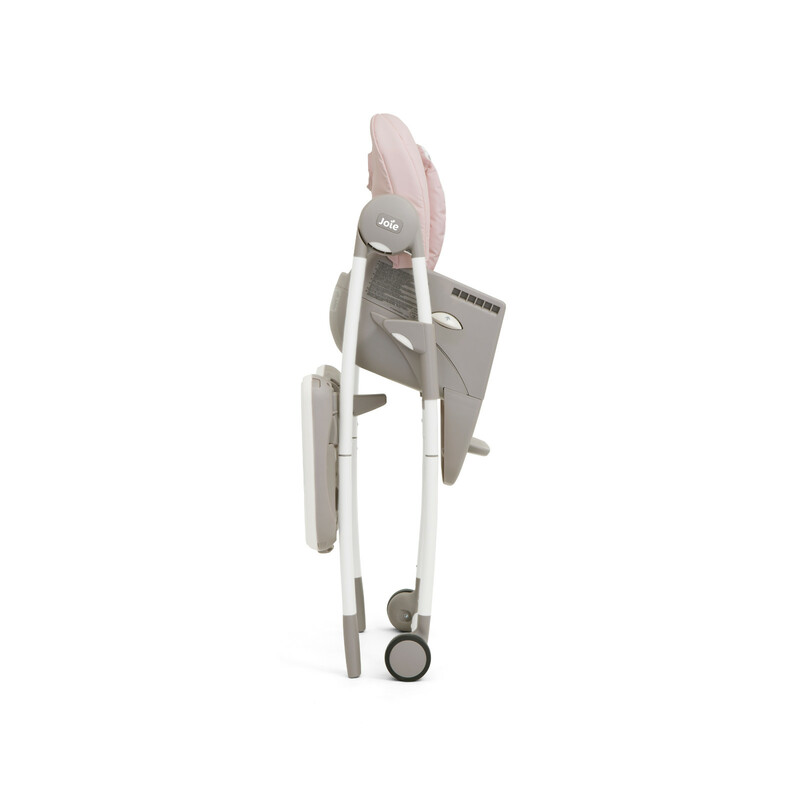 In highchair mode, the easy glide tilt adjusts to 3 recline positions for total comfort for baby. 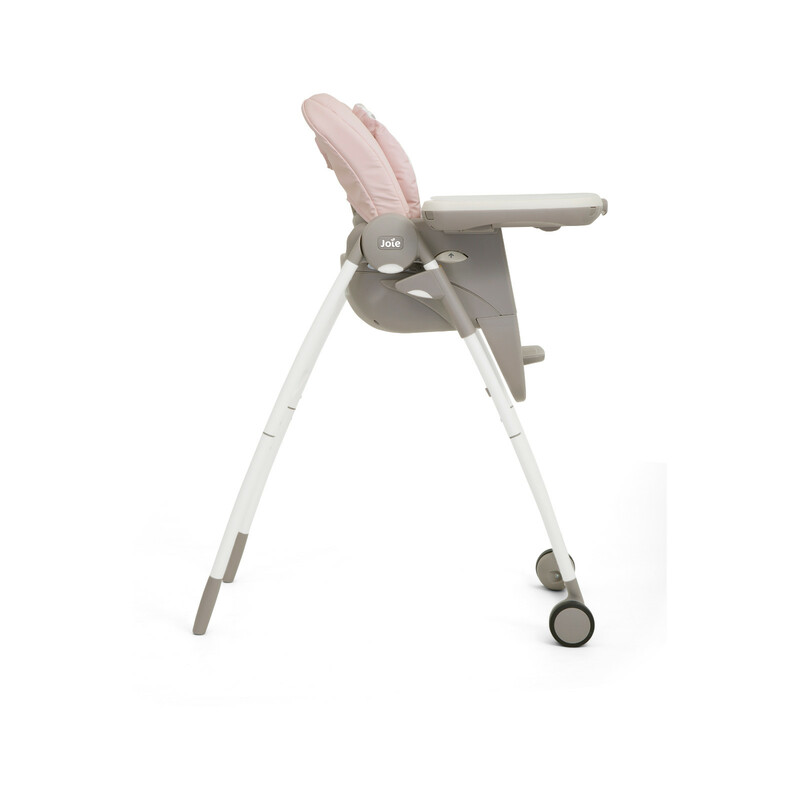 The height also adjusts (5 positions) to fit growing little ones and varying table heights. 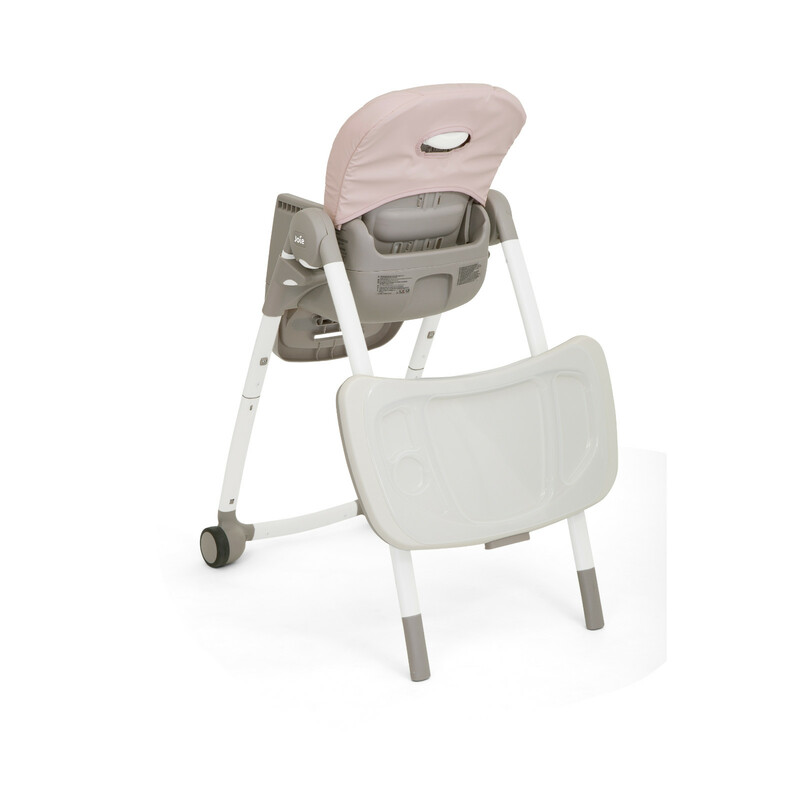 For use as a booster, the storage drawers underneath the seat slide out and release straps which are used to secure the booster to adult-sized chairs, lifting your child up to a better height in order for them to join in at family mealtimes. 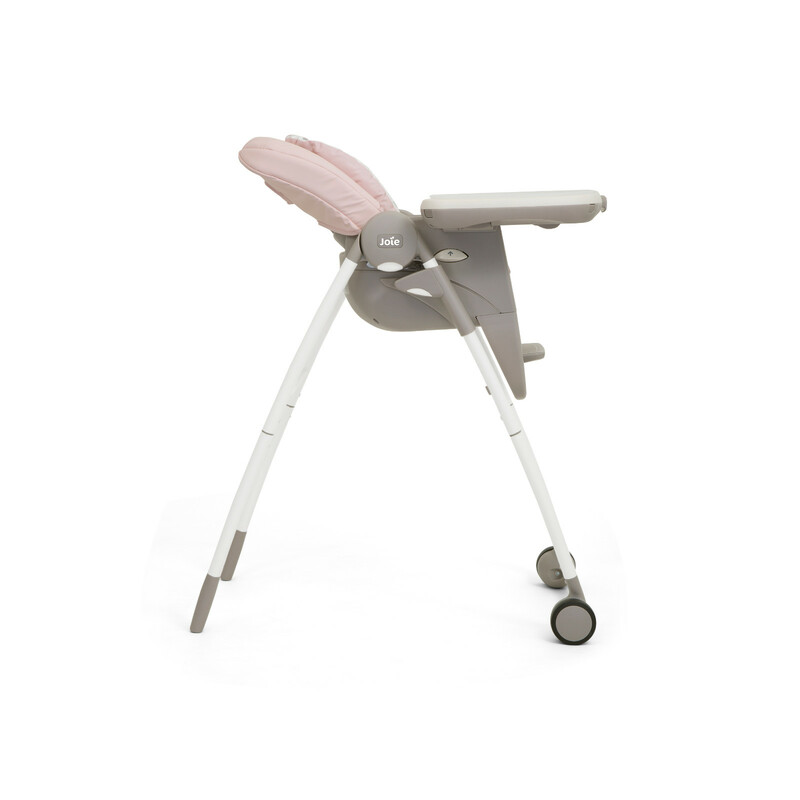 All components of the Multiply cleverly re-mix into a perfectly sized and suited mini-table designed for toddler’s playtime, art time and, dream away time.